The Impact Hub Athens team is the heart of our local community! Combining a diverse set of backgrounds, experiences and skills we -Sophie, Dimitris, Elena, Vagelis, Iasonas, Errikos, Giorgos, Christiana, Andreas and Lida – work together towards the development and growth of our local Impact Hub. We operate based on the values we share and our need to shape new collaborative and sustainable business models. 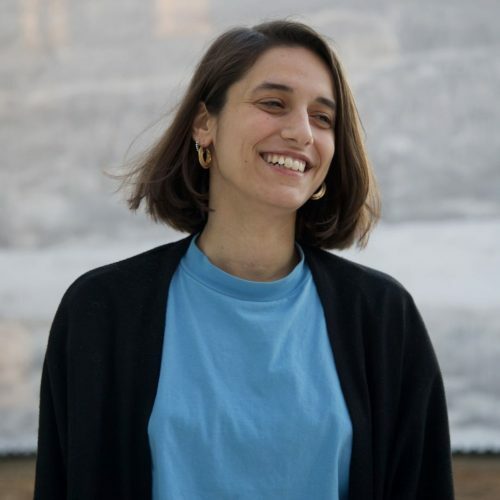 Sophie is the co-founder of Impact Hub Athens, part of the world’s first global network for the promotion, support, interconnection and empowerment of social entrepreneurs and innovators. A community of people who take sustainable and responsible initiatives to contribute to addressing social challenges. 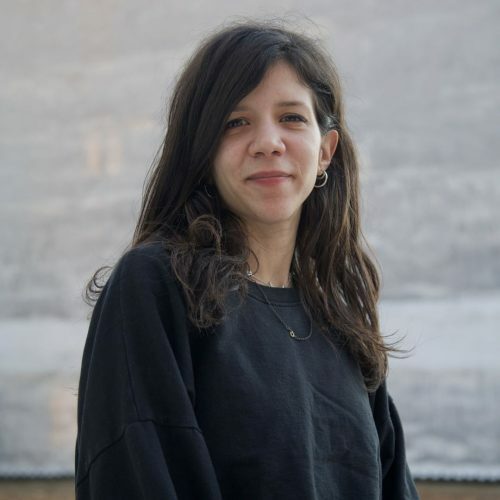 Since 2010 and for three full years was a member of the hosting team in Impact Hub Madrid, where she learned in-practice the processes of community building, design thinking and participatory leadership. At the same time, she was an active member of the Creative Society advisory team to support and empower businesses through creative problem-solving processes. There, Sophie was also responsible for the project “Are you ready for us?”, A global survey of conditions that accelerate the entrepreneurship of young people. She often collaborates with the IE Business School in Madrid, where she delivers courses on social entrepreneurship at the MBA & IMBA. She is a graduate of the Department of Administrative Science & Technology, and a member of AIESEC. Helping found El Sistema Greece is one of her most recent accomplishments. 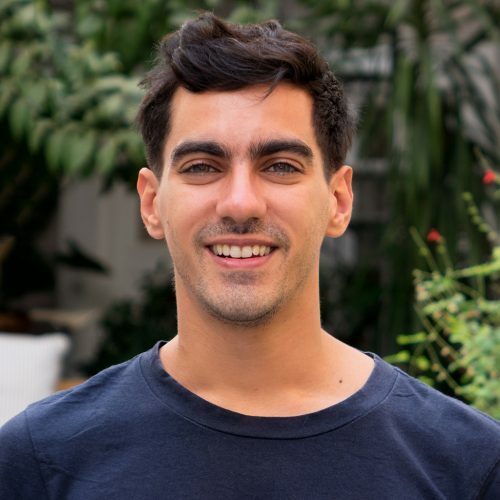 Since 2010 and after finishing his studies, Dimitris is an active member of the global network of socially driven entrepreneurs and change-makers that is Impact Hub. 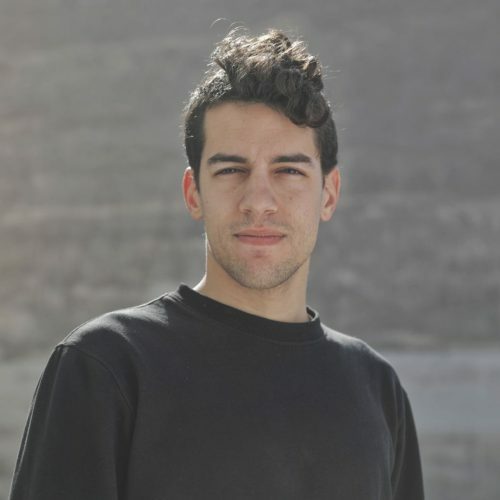 He is a co-founder of Impact Hub Athens, a community of entrepreneurs and innovators who collaborate towards the development of sustainable business solutions. His experience with the global Impact Hub network has allowed him a profound insight of mobilizing resources and seizing opportunities in order to generate greater value and creative interactions among peers. Before relocating to Athens, Dimitris was the head of Educational Programs and the coordinator of the Hosting team at Impact Hub Vienna. From an early age, he has participated in several youth organizations in the fields of education, art and environment and has been actively involved with various local communities and international student-networks such as AIESEC. His studies at the Department of Administrative Science and Technology of the Athens University of Economics & Business, taught him that through a creative design of systems and technology it is possible increase the efficiency of an organization. Born in 1986 in Athens, Errikos studied in the Athens University of Economics and Business in the Department of Management Science and Technology. During his university years he became an active member of AIESEC in Greece. After getting his degree he went for a one-year internship in the Netherlands to work for one of his favourite brands – Nike. One year became seven – during which he gained experience in Business Analytics and Digital Marketing. During his years in the Netherlands he was playing his favourite sport – basketball – at least two times per week and was part of an improvisation theater group for two years. The time had come, though, for him to return to Greece where after a short time period in the telecommunication business he decided that Impact Hub was the way to go so that he could grow as a professional and as a person. She grow up in an environment full of numbers! Thus mathematics became her great love and led her to “Finance”, where she learned the secrets of equations, diagrams, spreadsheets, functions, budget, report, cash flows and a number of exciting theorems. Anxious spirit, she always wants to learn new things and she does not rest if does not make them perfect. Working in Impact Hub became part of a global community that gave her the opportunity to acquire enough knowledge not only about the world of Economics but also about how the economics have a direct impact on civil society. 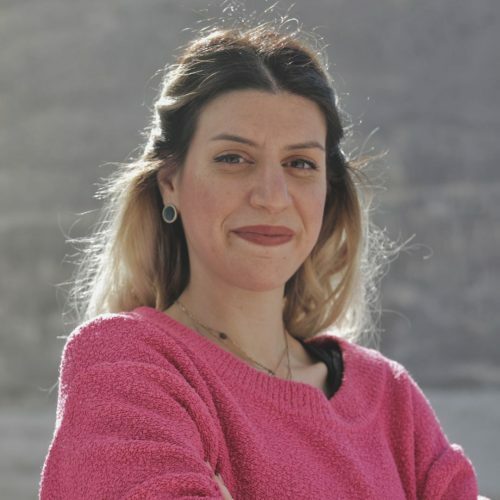 She worked at Fair Trade Hellas for 2 years, as well as a year in ActionAid, but the real entry in the exciting world of finance started at the Delta Education Group, where she worked for 6 years and gained extensive experience in financial management. She has been a volunteer in many humanitarian organizations as social action is concerns her. She has organizational and communication skills, sets high goals and strives to achieve them. Her career has improved her not only as a professional, but also as a human and active citizen. 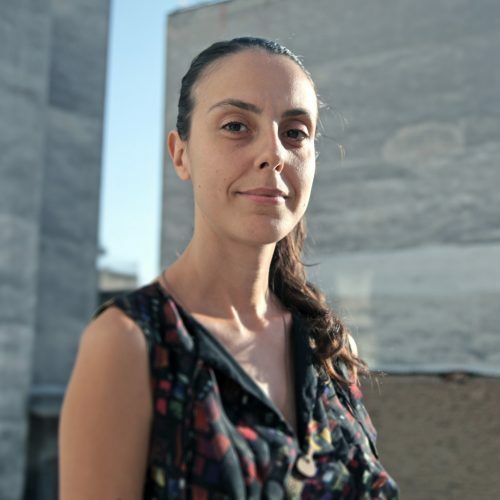 As the lead of Impact Hub Athens’s “Impact Making Unit” Elena Lamprou is responsible for the overall design and delivery of a wide array of awareness, capacity building, incubation and acceleration programmes run by Impact Hub in Athens. Over the past 5 years she has been designing, organizing and implementing educational programmes in schools and universities along with social entrepreneurs and positive-impact-driven individuals and organizations, helping them master techniques and gain experience in building impact-driven communities. In this practice she often works with insights from the grassroots and working with programs themselves from the moment they are conceived till the moment of evaluation. Lida holds a PhD on social media and social responsibility. Apart from academic books on communications, corporate and media responsibility, social media, journalism, storytelling, cultural management and entrepreneurship she reads loads of comics. She likes to talk a lot about the things she is passionate about, so she is collaborating as teaching associate with several academic institutions. 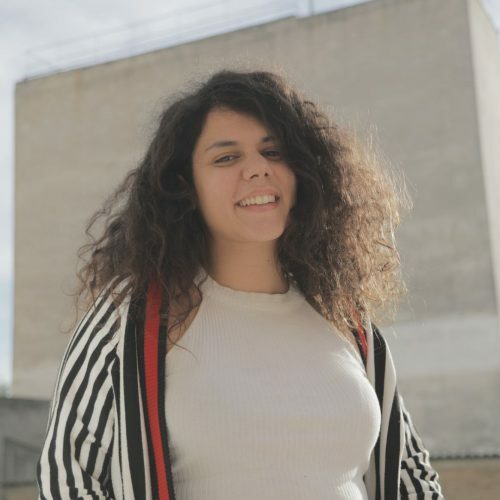 She tries to share everything she learns (and loves to learn more) and to turn knowledge into action, that’s why she wants to be part of creative and impactful communities such as Impact Hub Athens. 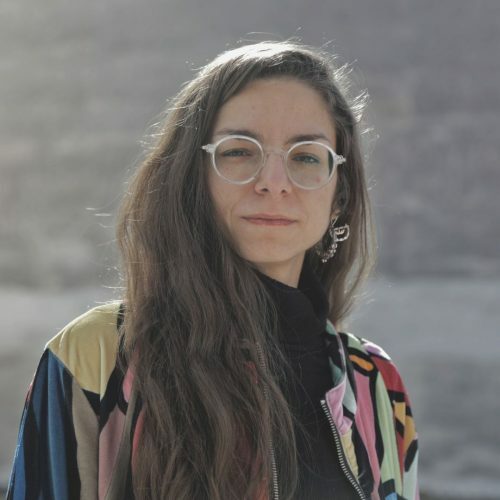 She is PR, Art and Educational Director of Comicdom Press and founder of Athens Comics Library.She believes in the power of networks, that’s why she has friends all over the world. 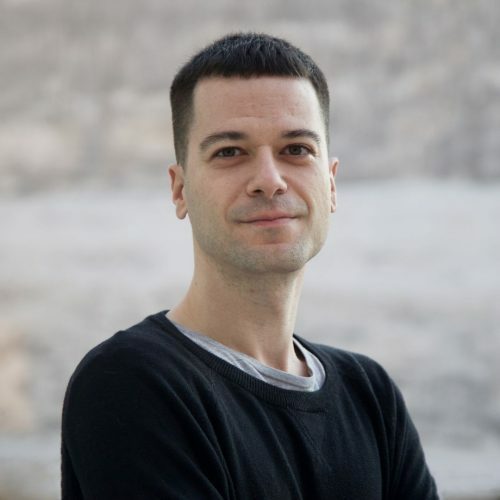 Born in 1984, he grew up in Nafplion, and moved to Athens to study History of Art and Archeology at the Kapodistrian University. He continued his studies in the UK with a Master’s Degree in Museum Studies at the University of Leicester. His professional experience includes working for several museums in London, such as the London Transport Museum and the Science Museum, both at Curatorial and Commercial Departments. He is passionate for music, museums, concerts, travel, and, of course, sports. 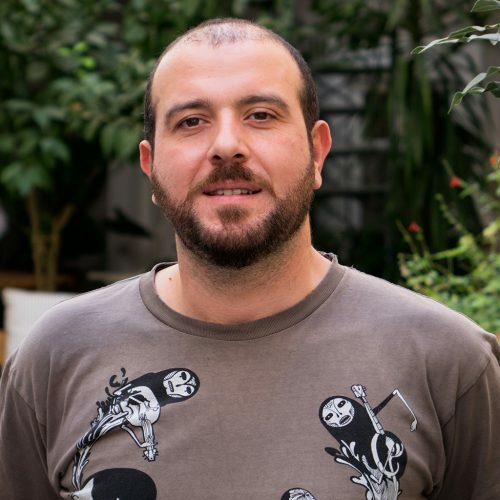 Coming back to Greece, Giorgos became a member of the Impact Hub Athens team, and is in charge of events planning and design and he loves smiling faces! waiter and warehouse keeper. Now, he is working as a host at Impact Hub Athens. He loves football, music and bike rides. Born in Athens in 1978, Andreas is an Economic Science graduate with a postgraduate degree in Geographical Information Systems. He was worked for Ordnance Survey in the United Kingdom, as well as for several mapping and survey companies in Greece. 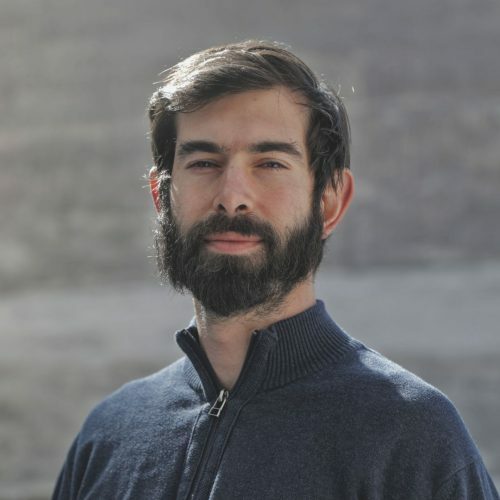 He is currently the Site Manager at the Kypseli Municipal Market, the new ambitious project of Impact Hub Athens. His main merits include the perception of the value of location, and the ability of management of different parameters and factors that influence space and location. Passionate lover of urban and touristic cycling and the city of Athens, and knowledgeable of the historical, social and interpersonal characteristics of the urban environment. writing system, stimulated by her will to operate on the principle of “open education”. Furthermore, trying to get to the forefront of educational affairs, she is about to obtain her Master degree in “e-learning education”. Motivated by the innovative domain of educational robotics, she has proven capacity to coach, navigate and supervise co-workers towards to the fulfillment of a wide range of educational enterprises. Besides her ability to provide imaginative solutions in order to face teasing obstacles, her key-strength lies on articulate communication; based on her sense of humor and her reliable personality, she is capable of building vital relationships so as to cultivate long-lasting clients and partners. Phoebe holds a MSc in Cultural Tourism Management. Her academic knowledge in the field of culture and tourism is backed up with working experience in these sectors. These two complementary areas motivate her to combine creative ideas with strategic business processes. 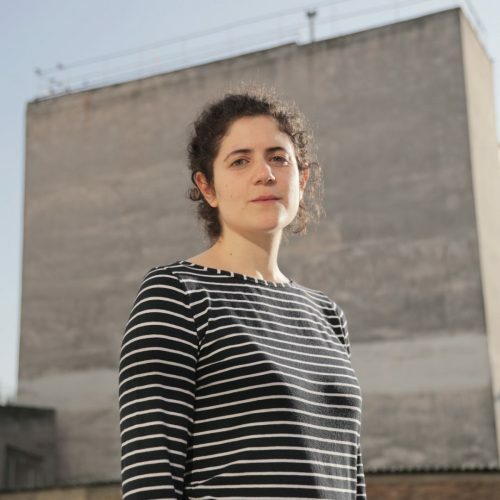 Her previous job roles put her in contact with academics, historians, architects, the secrets of the city, visitors’ expectations and reactions, experience design & production handling accompanied by the changes occurring on a daily basis. On another note, she likes to develop websites with open-sourced software and is passionate about harnessing digital tools for diverse projects, actions & initiaves. Marianna studied Medicine and Alternative Healings. Lately she participated in educational projects related to “community building” in communities in Greece and Israel. She loves the philosophy of “Art of Hosting”, the deep and meaningful conversations and opportunities for connecting through playing. In Impact Hub she has the role of the “Host” with a focus on “Community Interconnection”. She likes arts, nature and sports. Hosts play a key role in Impact Hub’s day-to-day operation. Our hosts are here to make sure that our space is at its best condition at all times, in order to best accommodate the needs of our community and our events. Our hosts are here to welcome you to Impact Hub Athens, give you a tour, introduce new members to our community and facilitate networking opportunities among our members. The consulting team of Impact Hub Athens is interdisciplinary and consists of specialists and experienced professionals who advise, guide the community Impact Hub Athens in financial, communications and strategic issues.